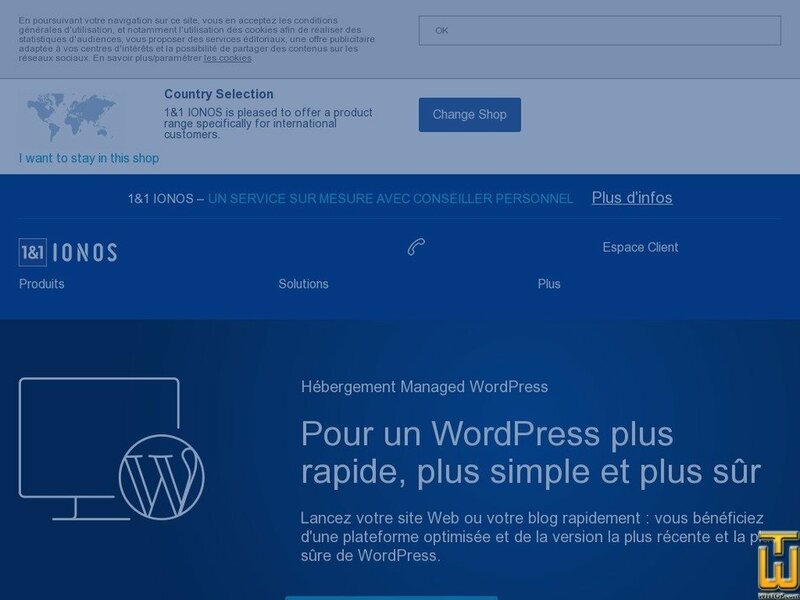 Hébergement WordPress Essential > ionos.fr, #64395, EUR 1.00/mo. Plan #64395, Hébergement WordPress [...], € 1.00/mo. See also original Hébergement WordPress Essential plan location on their website!